If you’re fond of cosplay, you know that it’s a combination of the words costume and play. The participants, known as cosplayers, dress up as their favorite characters. With this, cosplaying becomes more than a hobby. If you take a look at other’s costumes, you will realize the amount of time and effort they put in to achieve the perfect look. Whether you’re attending the Comic Convention or Halloween, you should think about inspiration as early as possible. If you want to copy the latest style, you should think about the recently introduced Marvel hero, Captain Marvel. If you’re a Marvel fan, you know whom Nick Fury and Agent Maria Hill called for help before they turned into dust. They signaled for help by sending a symbol from his pager – a gold eight-pointed start on a gold stripe with a splitting red and blue background. You already know whom they asked for help – Captain Marvel. You must know that Brie Larson will be playing Captain Marvel. It releases in March 2019. In the comics, her name is Carol Danvers, an Air Force pilot who was given part of her powers from the original Captain Marvel. With Captain Marvel’s look and costume, she could be as huge as DC Comics’ Wonder Woman. Most superhero costumes start with a simple piece – the blue long-sleeve jumpsuit. Make sure the jumpsuit is stretchy enough for you to walk around in comfort. 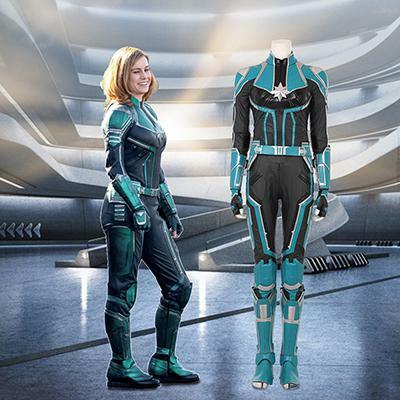 The blue jumpsuit is important because it will serve as the base piece which you will build your Captain Marvel costume. Captain Marvel dresses in shades of blue and red with gold accents. Like most superheroes, her footwear is a classic red boot having a flat bottom. Though there is no guarantee that the long red boots can hold up through the cold, they will add flair to your Captain Marvel cosplay costume. Do not forget the red gloves. When looking for cheaper and more practical red gloves, you can consider PVC red gloves. These gloves will help your character stand out. If you want to add details, you should look for a red holster. This is where Captain Marvel keeps her weapons. If you cannot find one, you can wear a wide red belt, which looks like a holster but cheaper than the actual holster. Captain Marvel has this most identifiable emblem, which she always wears. The eight-pointed star is also known to appear in many traditions from Islam to Chinese. For these traditions, the eight-pointed star symbolizes life from birth to death. If you can find one that is already available, it’s better. 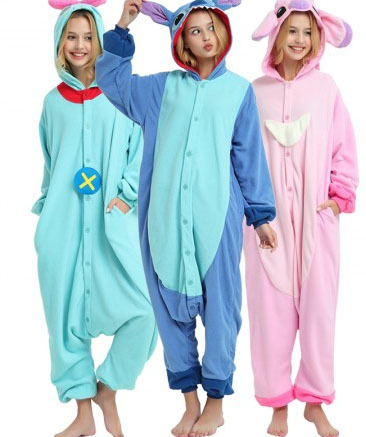 If you cannot find one, you can consider sewing it unto the center top of the blue jumpsuit. When wearing a cosplay costume, always remember that you’re the most powerful hero in the lineup – about to save the universe. 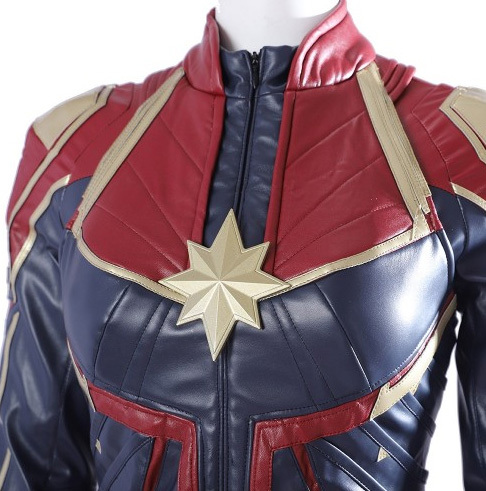 Separator image Posted in Clothing and tagged with captain marvel cosplay.